Coun. 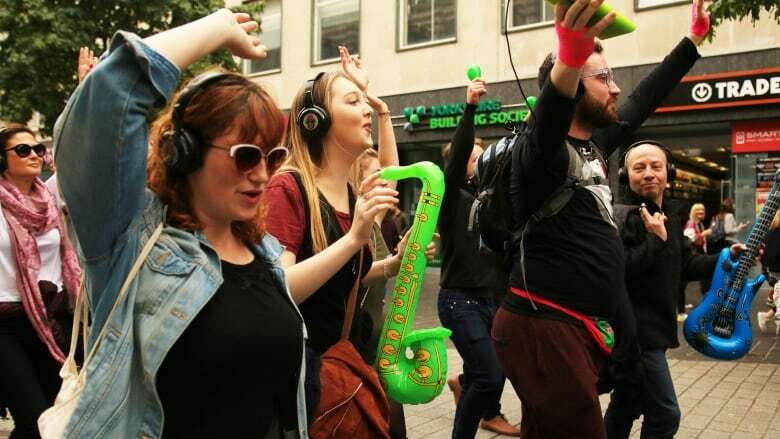 Jo Mowat says there have been noise complaints and safety concerns over the "silent discos" that see dancing people in headphones take over the streets. The Scottish city of Edinburgh is looking to crack down on so-called "silent disco" walking tours as residents complain they make too much noise. 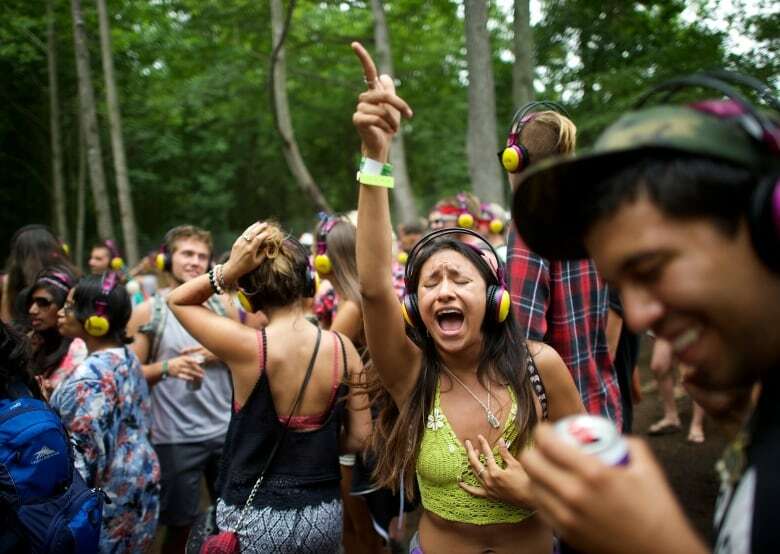 Silent discos are dance parties where revellers wear headphones instead of listening to music from a speaker system. In some cities, tourism companies have incorporated the trend into their walking tours. 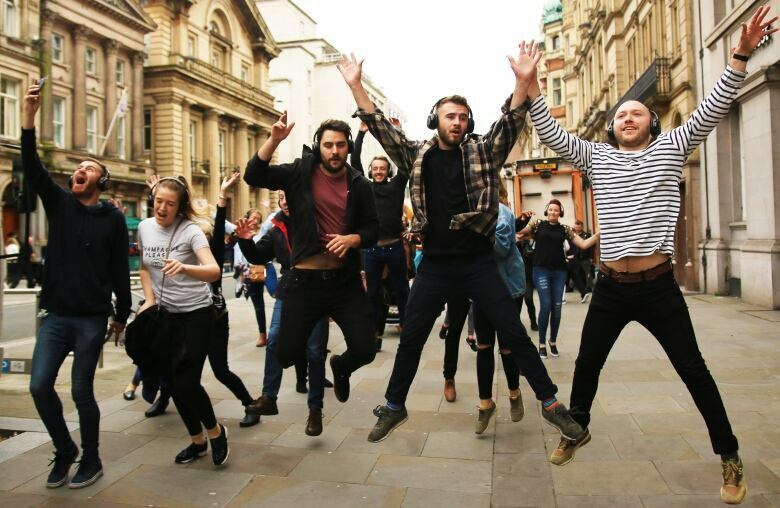 "You've got people walking about and suddenly they break into dance to music you can't hear," Edinburgh Coun. Jo Mowat told As It Happens guest host Peter Armstrong. "The music may be silent, but the people aren't — and underneath your window when you've got a fairly small flat, that's maybe something that is bit difficult to live with when it's happening three or four times a day." Not only do the dancers make a lot of noise, Mowat said — but they can often obstruct pedestrians and traffic on the city's narrow streets and walkways. On Monday, council members met to discuss a report that noted the city doesn't have adequate laws to regulate the growing phenomenon. City council is discussing how to manage the roaming dancers — and walking tours more generally, says Mowat. "At the moment, it's a bit unregulated," Mowat said. 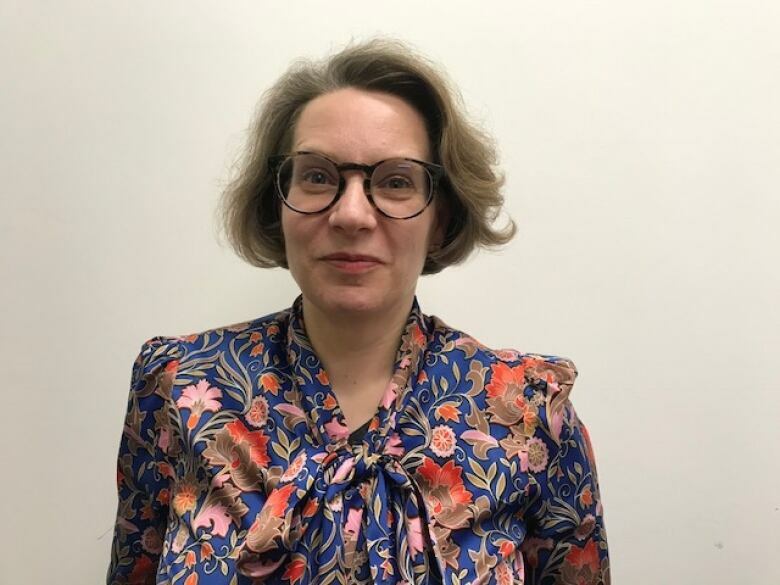 "People are pouring into the market because it's a big market for them, and like so often in local government, we're running and playing catch-up to try and make this still a great place to live." That could mean requiring tour operators to get licensed, enacting rules about tour numbers and routes, or simply setting up better communication between the operators and the city to deal with issues that arise. Jay Feeney, marketing director of Silent Adventures, which runs year-round silent disco tours in the city, said outside companies who operate during the busy Fringe festival season ruin it for "safe and respectful" businesses like his. Silent Adventures, he said, runs risk assessments, bars alcohol and avoids residential areas. "We have developed an incredible reputation in the city for fun, family tours for locals and tourists alike," Feeney said in an emailed statement. "Our tours offer a unique family activity that are, for the most-part, widely embraced by the Edinburgh's residents and help add to the capital's vibrant reputation." The company said it plans to meet next with Edinburgh City Council next week. But Mowat insists it's not about punishing anyone. "It's about being safe and having a good, quality time," she said. And contrary to some headlines, Mowat insists the city is not considering a full-on ban of the discos. "That's fake news," she said. Written by Sheena Goodyear. Interview with Jo Mowat produced by Katie Geleff.